Anti-ageing skincare treatments – Mariga’s top picks. Anti-Ageing is big, big news. Everybody we see here in our Wexford clinic, from twenty-somethings concerned with prevention, to those who have already begun to show the effects of years of cumulative damage in the form of lines, wrinkles, uneven skin tone and loss of radiance, has anti-ageing on their mind. In my last post I looked at homecare ingredients to keep your skin youthful. Today, I will explore the ultimate facial treatments for getting, and keeping, a youthful complexion. 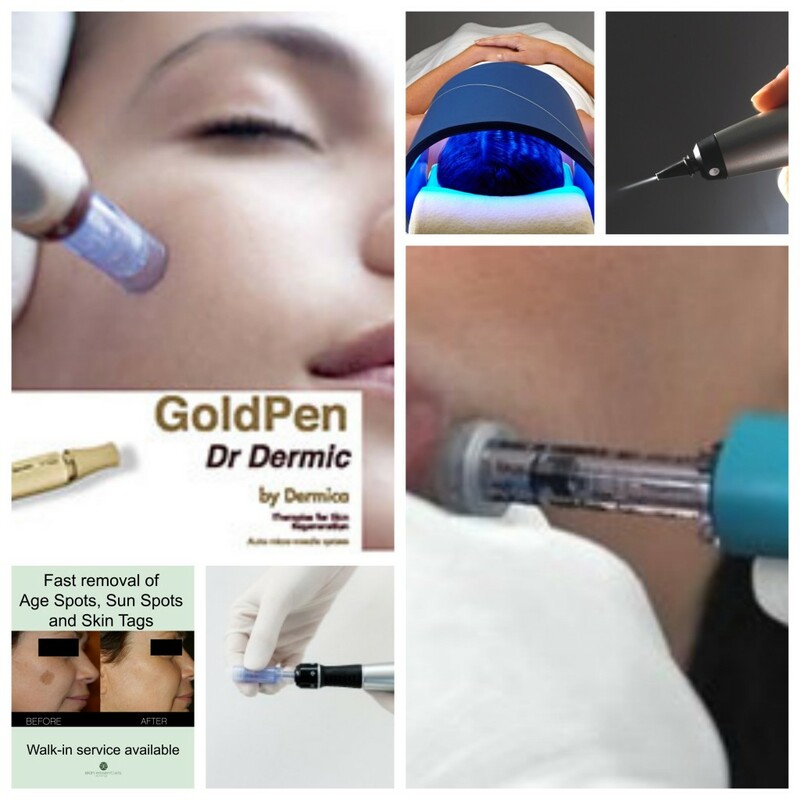 This entry was posted in Advice and tagged age spot removal, anti-ageing skincare, expert skin advice, LED facial, mariga sheedy, microneedling, needle-free, skin essentials, wexford town skin clinic on 10/08/2016 by mariga. Age Slowly – The Skin Essentials by Mariga way. At Skin Essentials our mission is to help everybody age at the slowest possible rate. It is not possible to halt the hands of time, but they can certainly be slowed! Our speciality is non-invasive anti-ageing. That is to say, we work WITH the skin to keep it behaving, and looking, younger. We are lucky to live in a time where science and technology are advanced to such a degree that we have a full understanding of the microscopic workings of the skin at a sub-cellular level. 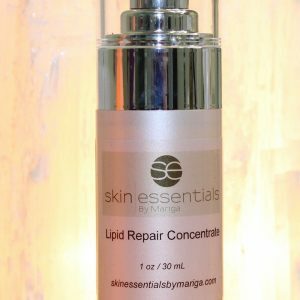 We know what a fully functioning, young, healthy skin cells needs to perform at optimum level. We know what ingredients, processes and foods boost cell function, and those which hinder it. We can analyse every unique skin, with it’s unique set of influences, internal, external and genetic. We can then determine exactly what that skin needs to resume working as it did when it was young. Science has already harnessed the ingredient and treatment technology needed to treat skin cell slowdown. At skin Essentials by Mariga we have the education, technology and scientifically blended products to create a bespoke Age Slowly plan for your exact needs. We find where the weak spots are and address them, restoring youthful energy to your skin. Simply book in for one of our Age Slowly skin consultations, where one of our expert Skin Diagnostic Technicians will investigate, measure and analyse your skins current condition and formulate a plan for recovery. 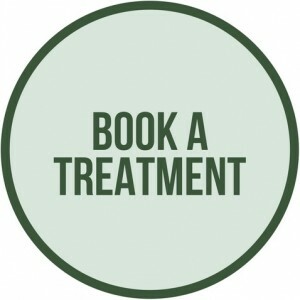 Call us on 053 9145981 to make your appointment or book online here. For more details on the Skin Analysis process click here. Note: We are a specialist NON INVASIVE anti-ageing clinic. We believe in restoring skins youthfulness and performance using proven bio-identical ingredients and natural but powerful treatments such as micro needling and cryotherapy. Our happy clients are proof that you do not have to resort to injectables or surgery to regain a youthful complexion. We do not use invasive procedures such as botox or fillers. If this is a path you wish to explore we recommend that you research and contact a reputable medical aesthetic/cosmetic surgery clinic to discuss your options. 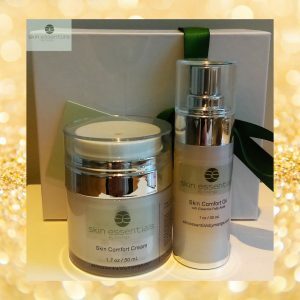 This entry was posted in Advice and tagged age slowly, anti ageing, mariga sheedy, microneedling, skin analysis, skin essentials by mariga, skin expert, wexford town skin clinic on 13/04/2016 by mariga. Have you seen our live Facebook broadcasts yet? Launched last week, these interactive Q&A sessions with Mariga give you the chance to have your skincare question answered by the experts! We will run this new free service every week with a different theme. (This weeks was cleansing, click on the image below to see a re-run). Once per week Mariga will announce the date, time and topic of the live broadcast and you can leave your question as a comment on the announcement post and it will be answered during the live session, or you can comment or question live. Simply like our Facebook page to get the announcements. Once you are a page fan, you can subscribe to live broadcasts to make sure you always know when they are coming up and what the topic will be. Please do let us know in a comment on our Facebook page if you like the idea of these new interactive sessions, what time of day/day of the week suits you best, along with any questions you would like answered in future broadcasts. 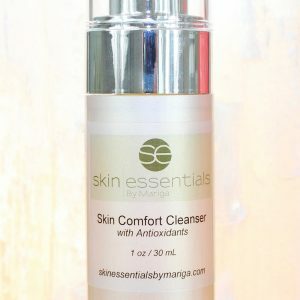 Click the photo below to see a replay of out live Q&A on correct cleansing. 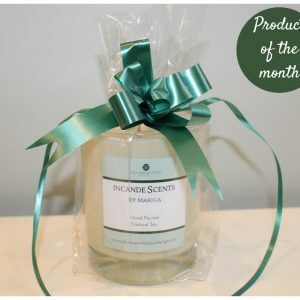 This entry was posted in Uncategorized and tagged cleansing tips, Facebook live, live skincare Q&A, mariga sheedy, skin essentials by mariga, skin expert tips, wexford town skin clinic on 01/04/2016 by mariga. 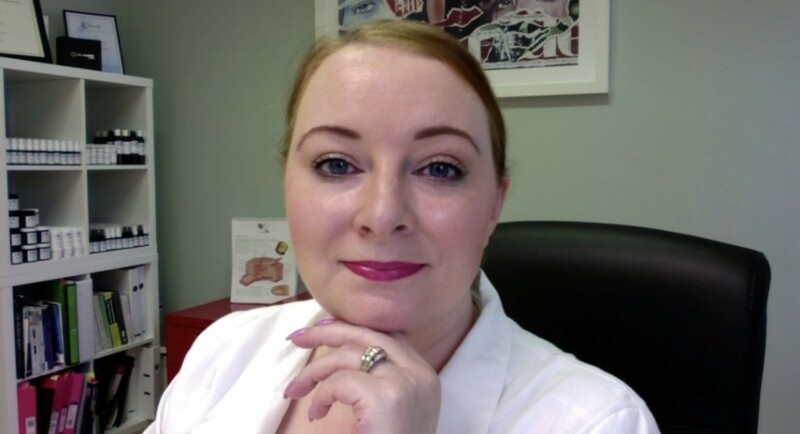 This entry was posted in Advice and tagged advice, microneedling, skin expert, skinessentialsbymariga, wexford town skin clinic on 07/07/2015 by mariga.